Welcome to the Deck specialist group of SmartGuy.com. Feel free to interact with other professionals from across the world. You can find professionals, find deals on services, find professionals who might barter, or simple post questions, comments, or suggestions. 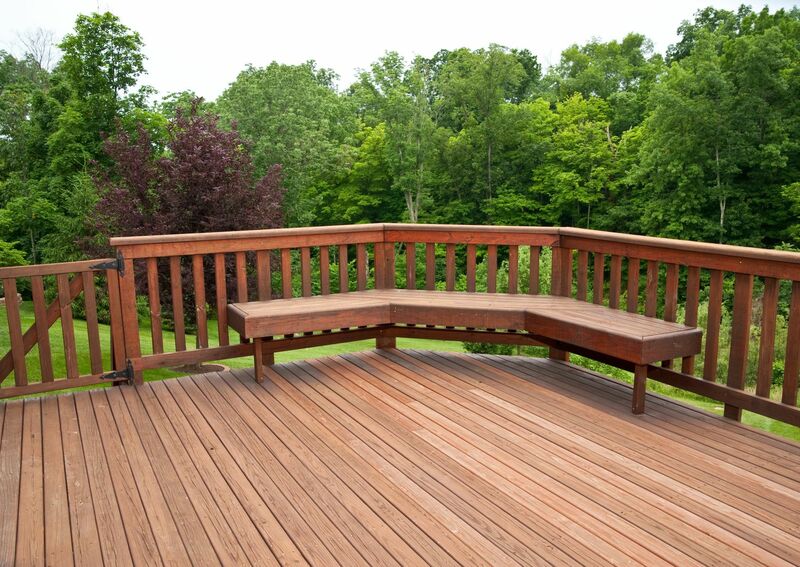 Deck specialists constructs decks, which typically are capable of supporting weight, similar to a floor, but typically constructed outdoors. Decks are often elevated from the ground, and usually connected to a building. Wood or timber "decking" can be used in a number of ways: as part of garden landscaping, to extend living areas of houses, and as an alternative to stone based features such as patios.